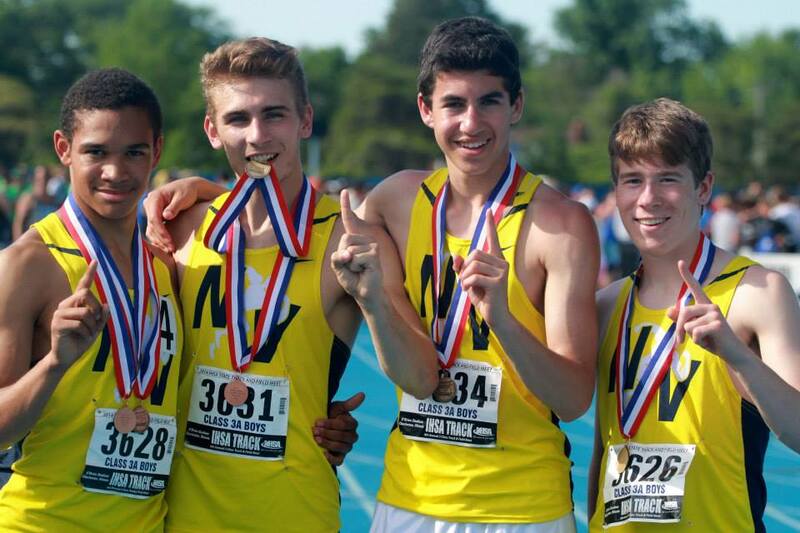 In its relatively short history, the Neuqua Valley Men's Track and Field team has set some impressive records. Click on the links below to see what our athletes have accomplished. 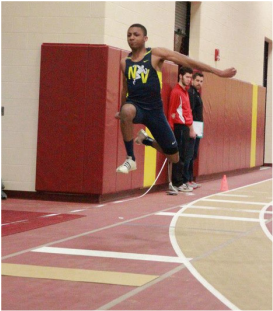 The Neuqua Valley Men's Track and Field team has sent athletes to the IHSA State Track and Field Meet nearly every year and has taken home two state trophies. Click on the link below to see what our athletes and team have accomplished at this meet.